Engage us to handle your social media outreach! Sujimy Mohamad is the creative force behind Screenbox Pte Ltd. He’s a Producer & Content Creator. 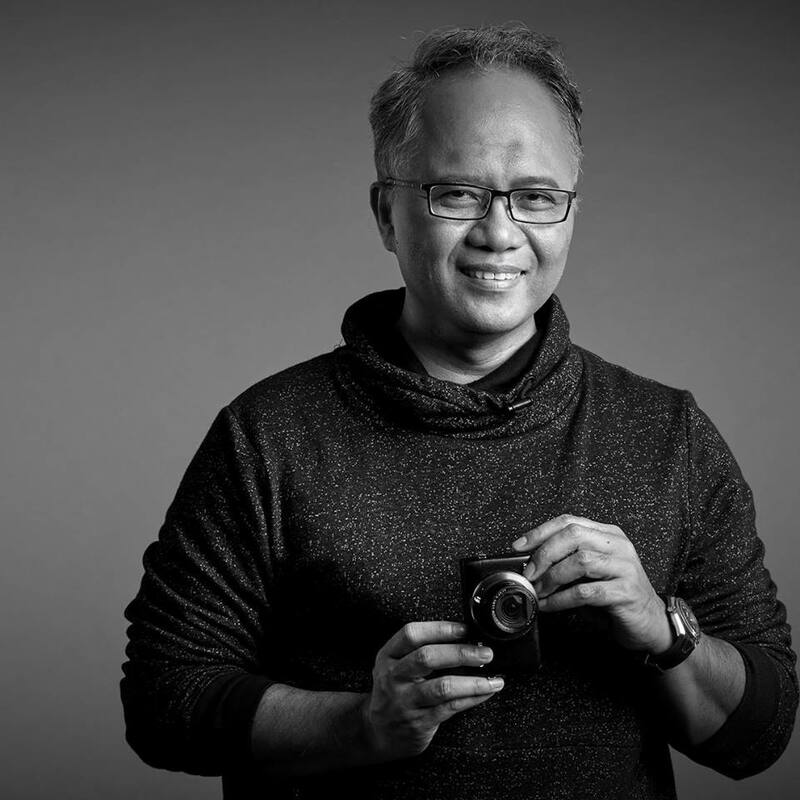 He’s also a media, advertising and marketing consultant for many ad agencies in Singapore and Malaysia – helping those who wants to target the Malay/Muslim consumers in the region. Today, the 30-year veteran remains a prominent member of the Media industry – in Singapore and the region. Check out his Facebook page to see his latest videos. What can this page do for you? The face of Taip And Thrive is none other than our own ScreenBox staff – A, AD and F (Amalia, Atikah and Fazila)! 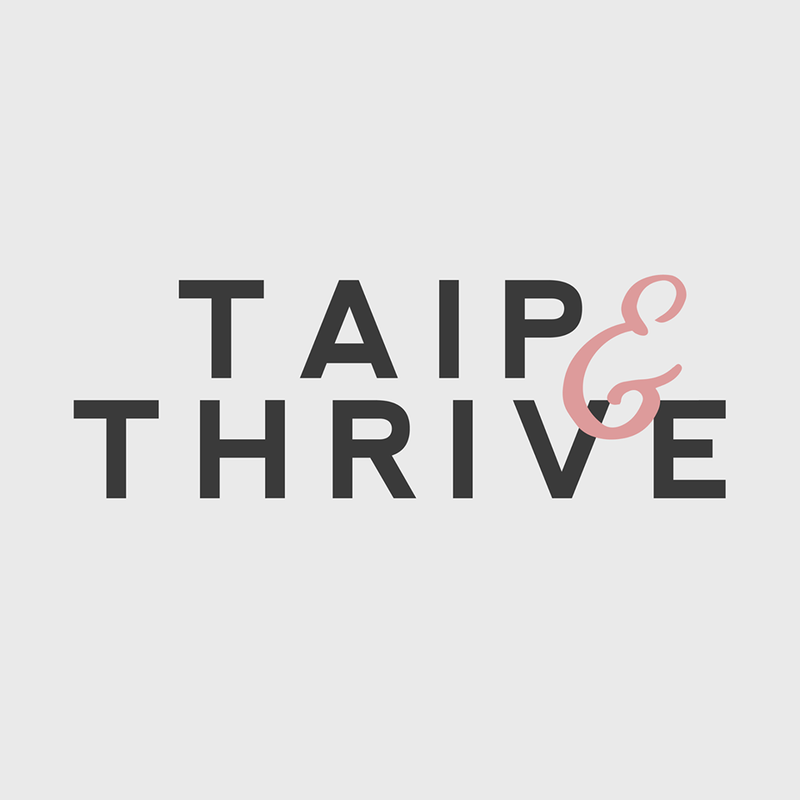 Taip And Thrive focuses on the pillars of Lifestyle, Food, Fashion & Beauty and Travel to inspire female empowerment, knowledge and action through entertaining content with reviews and tips. If you are an advertiser and would like to reach out to internet-savvy Malays, you have found the right platform. TehTarik.sg focuses on current affairs news and trends close to the heart of the Malay Muslim community. The team managing the page is constantly looking out for what people are talking about and interested in finding the latest scoops for the audience. If you’d like to advertise or share any relevant stories with us. Feel free to contact us to discuss over a cup of Teh Tarik. Haslinda Ali, is the wife of Sujimy Mohamad and this Facebook page is dedicated to her FITFAB activities. Be it workshops, seminars, guest appearances, cooking demonstrations or general events. Her aim is to reach out to those who want to get fit but not sure where to start or those who are already on their journey. Driven by passion, Haslinda wants to empower others with knowledge to get fitter, stronger and healthier. 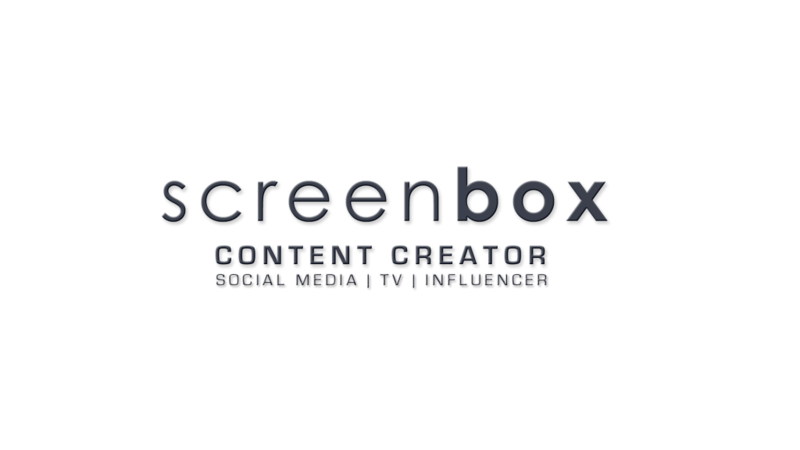 ScreenBox is a content creating agency that specializes in platform management and the production of viral videos for social media. Our videos revolve around human-interest stories and we believe that they are able to reach out to the masses effectively online. If you’ve got a story to share or feel we should be raising awareness about a particular topic, get in touch with us! Every piece of content you want to disseminate needs to have a message and a good foundation to build upon. Let us lay down the foundation for you and work your way up. With decades of story telling experience with social-centric messages, this is our core competence. Click the link below to view some of our videos. Need some help to craft your organisation’s brand identity and not sure where to start? Don’t worry, we got you. Multi-camera work provide a holistic, visually-engaging perspective of your entire event. We can do that, and we can do it live on your platform for you. A campaign’s execution comes down to the nitty gritty details. We can help you get organized and achieve your desired marketing goals through strategic content creation. If you’ve got an important event coming up and want to have a thorough video coverage from start to end, get in touch with us. Being veterans in the Malay media industry, we have the natural capability to reach out to the Malay Muslim community for your marketing efforts.